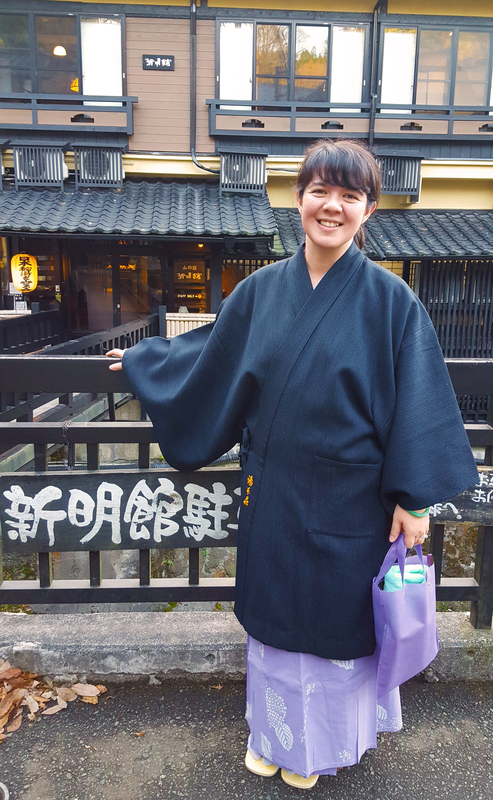 While many tourists envision their hanami experience like an anime opening (think wind blowing in your hair as sakura petals brush past your skin), the reality may differ somewhat. To get the kind of hanami experience you’re dreaming of, it involves more than hopping on a plane and finding a sakura tree–it will take a whole ‘lotta planning. 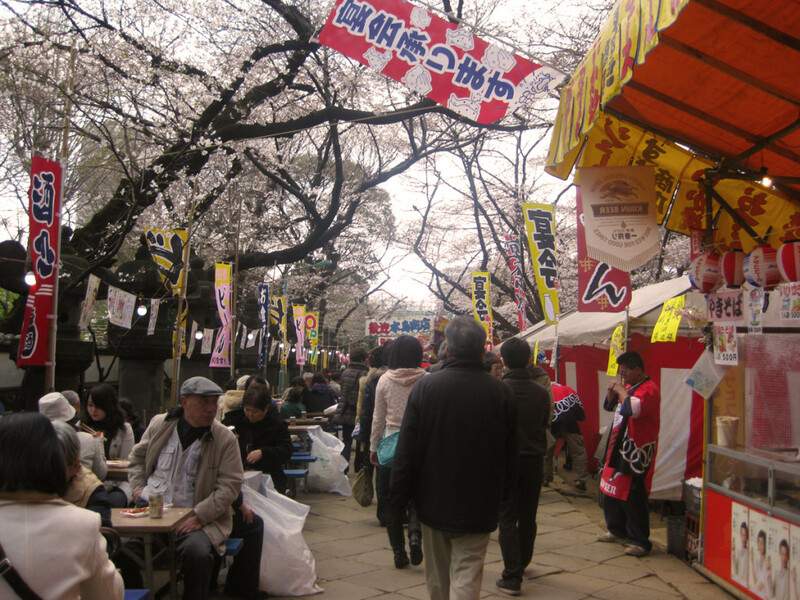 For optimal hanami-ing, make sure you plan and prepare well. While it’s a beautiful haiku, we have to remember the key words in here: very brief. The sakura only bloom for 1-2 weeks. This means that you only have a 2 week window to fly into Japan and view these fleeting beauties. It’s no surprise that the sakura are always alluded to in Japanese poetry as a symbol of transience–because these flowers disappear, and they do it fast. The sakura bloom at different times across the country, starting from the bottom (Kyushu and Kyoto blooms as early as the first week of March) and ending at the top (blooms are sighted in the first week of May in Hokkaido). Lucky for us, the Japanese prepare a Sakura bloom forecast every year to help better plan our hanami activities. The forecast for 2016 is already up and you can find it here on Japan’s official travel homepage. There’s a bazillion Cherry Blossom viewing spots across Japan, (really, look at this long list), but most people will usually flock to Tokyo and Kyoto to hanami. 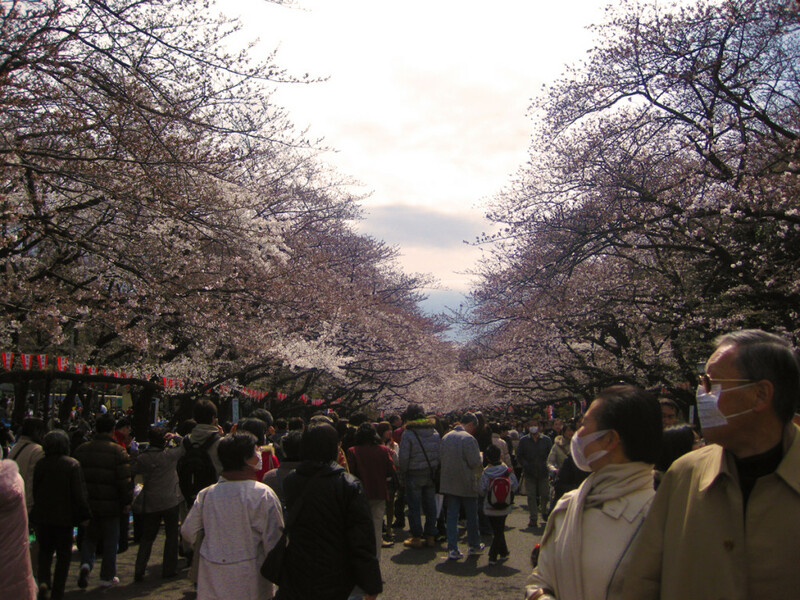 One of the most popular destinations in Tokyo is Ueno Park near Ueno Station, which has long walkways of over 1,200 sakura trees as well as food stalls and other activities going on throughout the day. However, I’m an advocate for going off the beaten path. In fact, many of the best hanami locations aren’t even in Tokyo or Kyoto! One of them is in my home prefecture of Niigata at Takeda castle. I wrote a post last year about how seeing the cherry blossoms in Niigata isn’t only less crowded and more beautiful, but it can save you money on expensive lodgings and help introduce travelers to the “real” Japan hidden beneath Tokyo and Kyoto. The most popular park to hanami (according to a survey of Japanese citizens) is the Meguro River Park in Tokyo. I won’t lie–it does look very pretty. 3. Night or Day Sakura? Or Both? Didn’t think you could view sakura at night, did you? Did you know that there’s even a word for this activity? 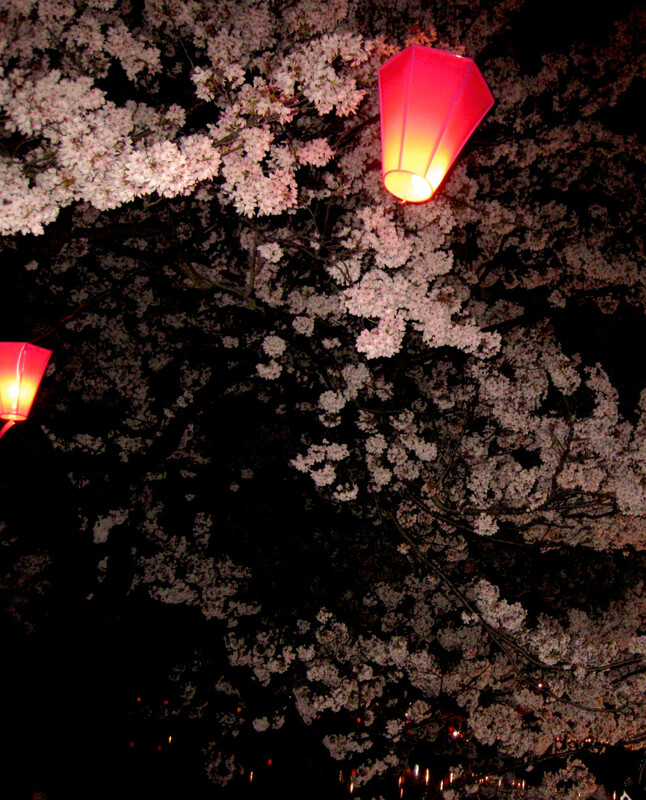 Yozakura, or viewing the cherry blossoms at night, is a must. I didn’t even know this was a thing until I moved to Japan and realized that sakura night viewing is just as beautiful, or in some cases even more enchanting, than the daytime counterpart. One of the up-sides to yozakura is the drop in crowds and the serenity of the evening. The cool night breeze, the moonlight draping over the fresh cherry blossoms and the stars shining in the sky will give you the ultimate Japan experience (plus, the food stalls aren’t as crowded, woo-hoo!). For some great spots on yozakura, my hometown of Niigata takes the top spot and this list introduces a variety of nighttime blossoms across the country. Lay down that blue tarp! Space is limited under those sakura trees, and punches will be thrown for that prime real estate. To snag a rare patch of grass (or better yet, send a friend to go and hold your spot) head out early with a large tarp and a few foldable chairs. Whatever area your tarp (and chairs) cover is yours for the day, so as long as one person is out there with a tarp in hand, you should be safe. Finding a quiet patch of grass near a sakura tree in Tokyo and Kyoto are extra difficult to secure, so plan accordingly to make your picnic under the blossoms a reality. The first time I viewed the cherry blossoms, I wasn’t blown away by the pure beauty of the flowers alone. No, my culture shock came with just how piss drunk all the Japanese people around me were. When you walk through a seemingly serene park of cherry blossoms, be aware of the drunks underneath the trees. Teenagers, salarymen, family members–you name it, and they’re probably knocking a few shots of sake back while enjoying the sakura. 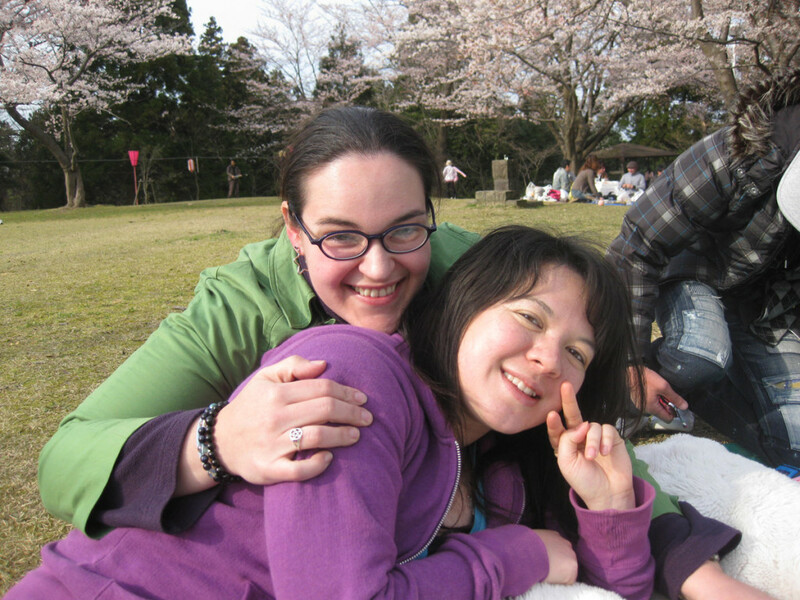 Whether the Japanese are excited about the cherry blossoms, elated at the return of Spring or just looking for an excuse to get hammered, they really know how to get sloshed and have a good time when they hanami. 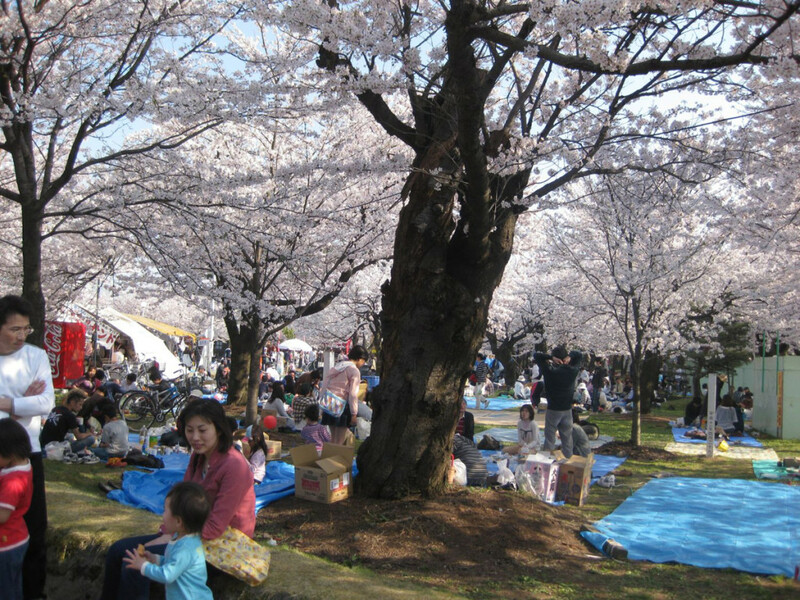 The Japanese love to picnic underneath the sakura. In addition to drinking copious amounts of alcohol, they will also bring bento boxes and snacks to last the entire day while they gaze at the flowers. It’s a fun-filled day to bring friends, get some food (sometimes even set up BBQ), crack open a beer and enjoy perfect weather with the perfect flower. And who knows, maybe if you’re lucky enough a drunk hanami group might invite you into their group for some free food (and booze!). Just don’t drink as much as Mary here…. If you’re in Japan and looking to hanami, follow the five steps above and you’re sure to have an unforgettable sakura experience! Perfect set up, Mary, going on about the poetic beauty of the blossoms and then WHAM, “btw, everyone is drunk!” Back to reality for all of us. There is, of course, an amazing cherry blossom festival around the tidal basin in Washington, D.C. every year. Thanks to the trees sent from Japan in the early 1900s. It’s where I tried rice candy for the first time. Oh man, I want to see the cherry blossoms in DC! I’m sure the feel is totally different with the white house in the background instead of an old temple or something. I hope I have the chance to be there! Yeah, you always imagine some pretty haiku or something when you think of the sakura, but it’s actually a big booze fest. Still, super pretty! I didn’t know about the drinking part but somehow I’m not surprised… I hope at least they have a good time and don’t drink because of peer pressure! 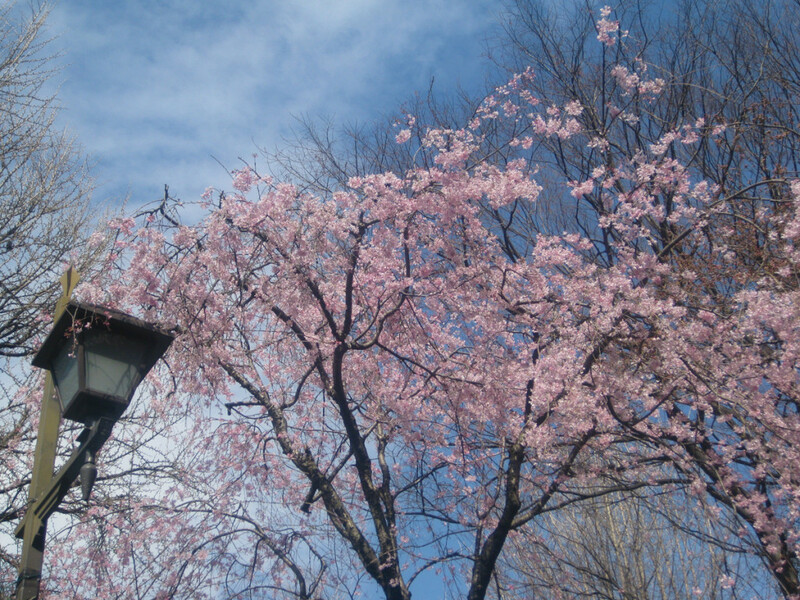 When I was in Osaka in early February there were some blossoms already! Haha I think it’s probably half peer pressure and half… innate desire to drink? I don’t think there are ‘sakura viewing parties’ that are mandatory by the company, so most people go out with friends and whatnot and just have a good time. Hahaha. How strange. Flowers + drinking….well, as you know already, I want to go! How is spring in Siem Reap? Is it still really hot there? Yeah you’re so close now! And it’s a god awful airline but 春秋航空 has super cheap flights to Japan (like 500 rmb or less!). And with the yen so low now it’s perfect timing! Just wanted to leave a little note to say “thank you!”. I’m and Australian off to live and work in Nagaoka for a few years, I fly out this Friday. Your blog has been a pleasure to read, and wholly informative. Anything I absolutely must see in Niigata prefecture?, I love me some mountains and quaint, tiny, old houses. Also I’m reading and commenting here because I desperately hate packing. Can’t I just burn my house down and buy new things in Japan? Whoaaa you’re making the big move! You must be so, so excited! I need to give you some Niigata tips and write more posts, haha. Nagaoka is a GREAT city and I think you’re going to have a wonderful time. You’re going in time for sakura season, and you’ll also get to see the fireworks there! Every July (I think?) Nagaoka hosts the largest (or second largest) fireworks show in Japan. I went once and it blew my mind. It made American fireworks look like a sparkler. Sado Island is definitely worth a visit. They have the Earth Festival every summer where Kodo (the world’s most famous taiko band) plays with other musicians. Toooootalllly worth it! Can’t wait to read about your Nagaoka journeys on your blog! And thanks for the comment! Cheers muchly for the reply! I’m looking forward to getting over there and getting settled. 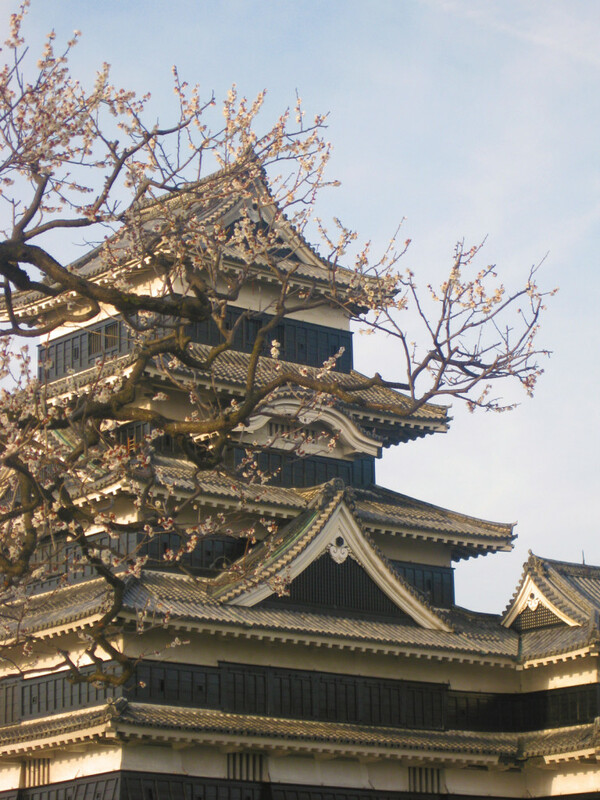 I’m even looking forward to training in Okayama – Mostly I just want a nice photo of the black castle in Okayama. Tourist tragíque. I spent a year in Japan as a teenager on exchange. But that was in the ’90s, and I’m 31 now, this will be my first time in Japan since then – So it’s a whole new ballgame. Nakaoka looks like my kind of place, I’ve lived for two years now in a town of 170 people on the edge of the outback here in Australia, so Nagaoka is gonna feel like the big smoke for me. For a while at any rate. I’ve been told the fireworks in August are not to be missed, and that Nagaoka has an excellent German restaurant of all things. The fireworks are pretty much going to blow my mind. Australia’s New Years falls in the middle of Australia’s summer – so fireworks are strictly illegal and municipal displays are modest and wary of bushfire. Echigo Tsumari and Sado both sound awesome!, I had already planned to visit the old mine on Sado, so perhaps I can combine the two. Initially I wasn’t going to bother with a blog. I’m not much of a writer, and whilst I enjoy photography, I don’t enjoy the prices of quality kit. But after Googling like a mad man for ex-pat information on Niigata prefecture, I discovered there isn’t much out there about Japan’s snow country. So I’ll add my lil’ bit to the collective interwebs.